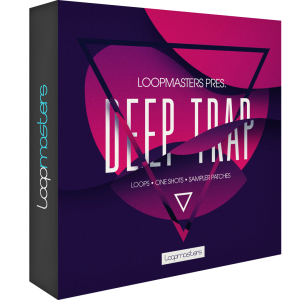 We just launched no fewer than seven new loop packs for Studio One, all from LoopMasters! 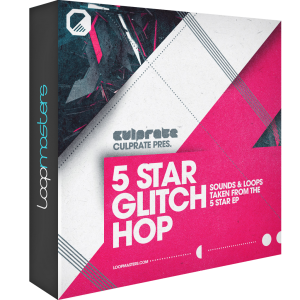 These cover a lot of sonic territory including Ambient, Drum and Bass, Techno, Trap, and more. 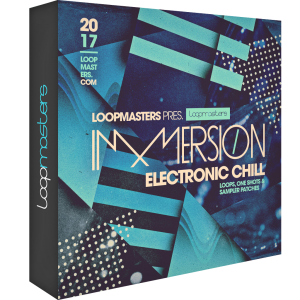 LoopMasters’.audioloops and .WAV files sound great, professionally produced at 24bit/44.1KHz, and are very reasonably priced. Get some inspiration for your next track for less than the cost of a lunch for two! 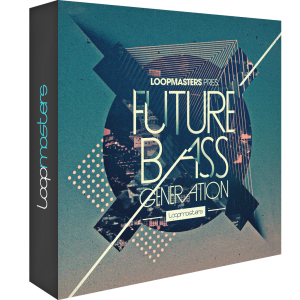 Each of these packs contains 200 loops, (they are Loopmasters, after all) but you also get several drum kits and presets for Studio One’s Impact in every pack. 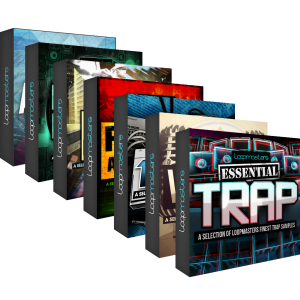 Click here to learn more about the LoopMasters sample packs—be sure to check out the audio demos to hear them for yourself!